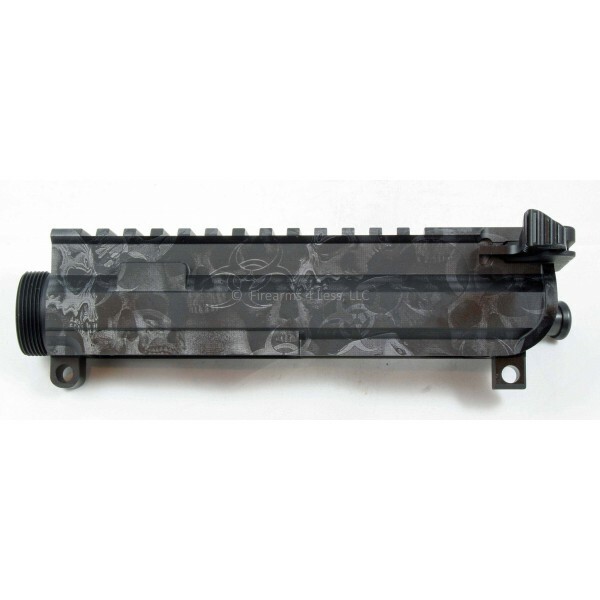 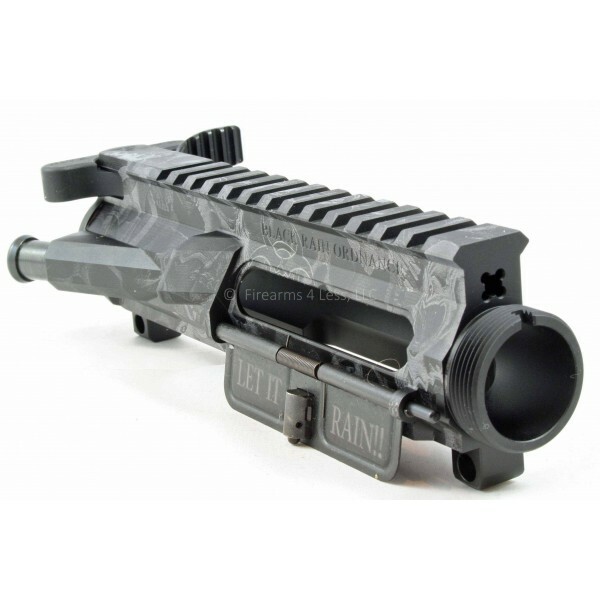 Already have a Black Rain anodized skulls rifle and want an additional upper to match? 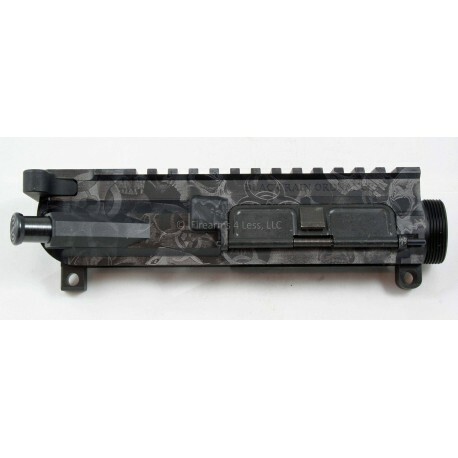 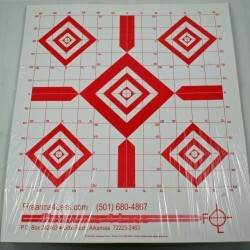 This will match the skulls pattern on any Black Rain Ordnance Anodized skulls lower. 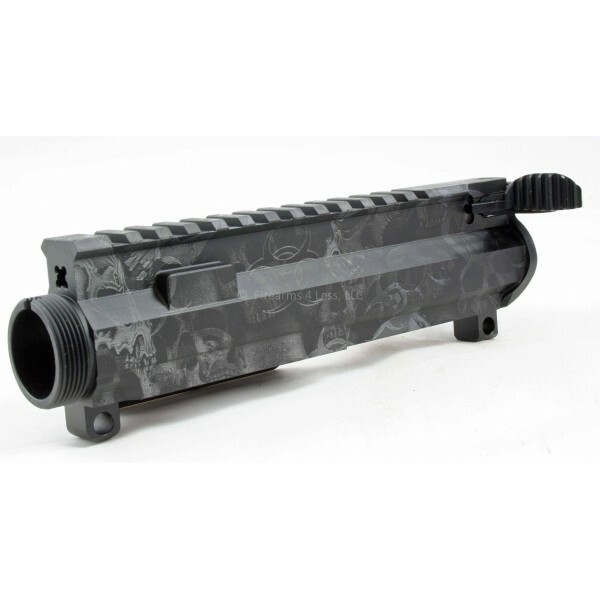 Black Rain Ordnance CNC machined Fallout15 (AR15) upper receiver with forward assist and optional "Let it Rain" dust cover and charging handle -- Anodized skulls pattern.